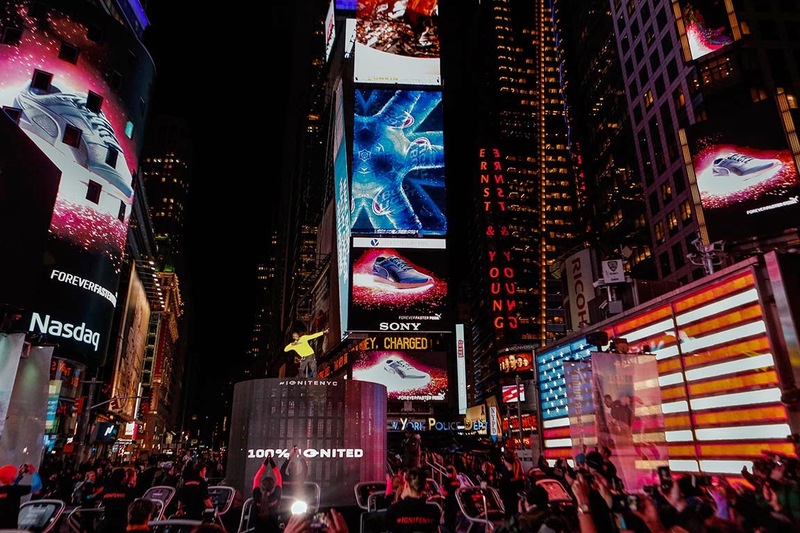 PUMA x Usain Bolt - Usain Bolt was at the heart of a spectacular stunt in New York. He launched PUMA IGNITE. adidas Originals x Kanye West For Autumn/Winter 2015, Kanye West and adidas Originals unveil a bold new proposition: YEEZY SEASON 1, a collection of apparel and footwear that cherishes universality and timelessness. PUMA Launches 90s Running Inspired Primary Pack – This February PUMA’s Fast Track programme launches the first installment of the Primary Pack; a nostalgic pack of classic vintage-running silhouettes, re-imagined in the basic building blocks of the colour spectrum. CRAIG PORT: ‘Black Moon Rising’, A/W15 Collection - Craig Port looked to Eastern culture when conceptualising the ‘Black Moon Rising’ collection. The collection celebrates primordial philosophies with a bold and modern edge. adidas Originals x Rita Ora - Rita Ora collaborates with adidas Originals in a bold, brave and technicolour range that packs a punch this season!